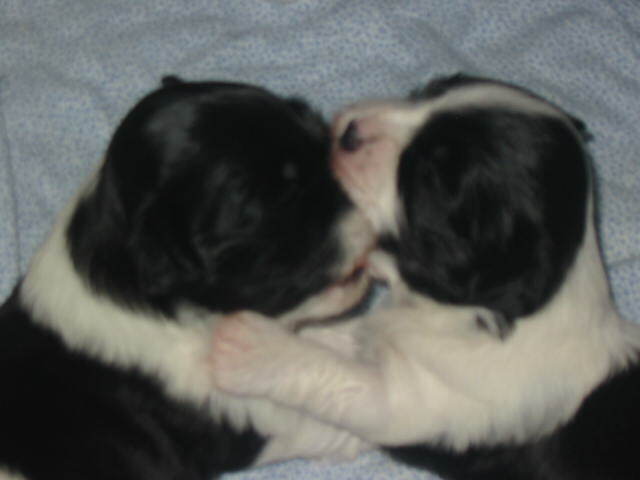 Poker and Vallee are two pups out of AKC CH Amor Good Golly Ms Molly. 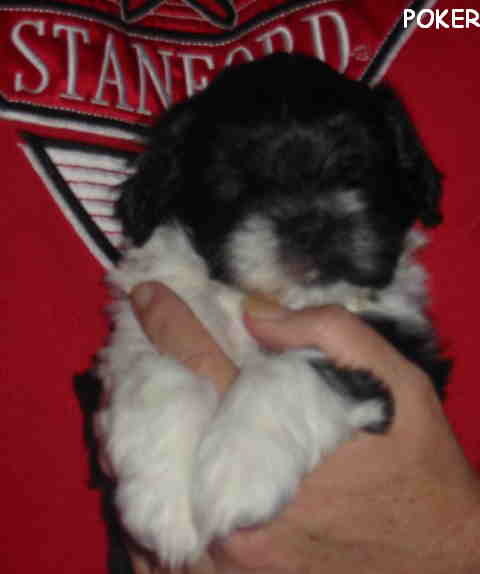 Their sire was AKC CH Starkette Pride of Wincroft. 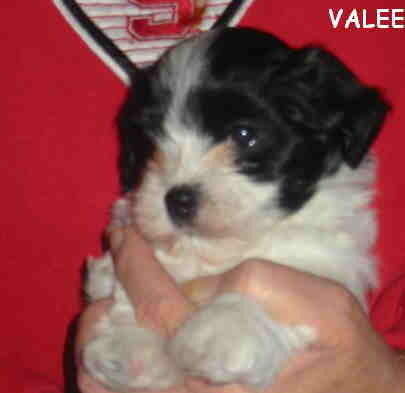 Both are Poker and Vallee are two pups out of AKC CH Amor Good Golly Ms Molly. Their sire was AKC CH Starkette Pride of Wincroft. 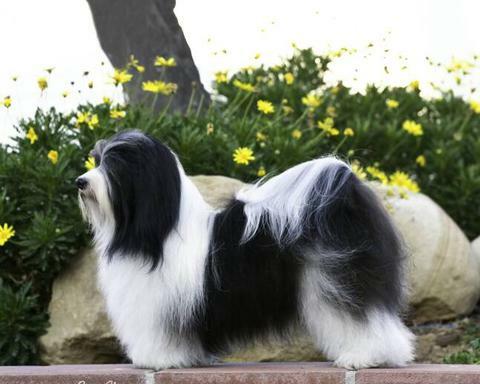 Both are structurally sound Havanese as a result of several generations of health tested dogs. 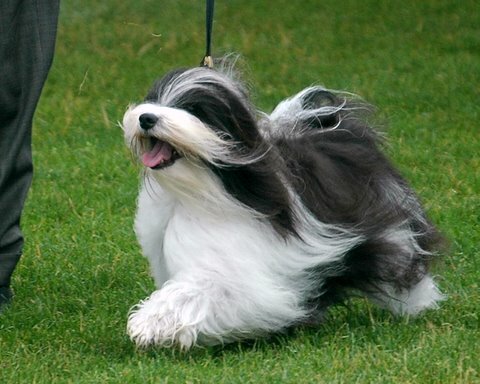 We are very sound Havanese as a result of several generations of health tested dogs. We are very proud of both Poker and Vallee. 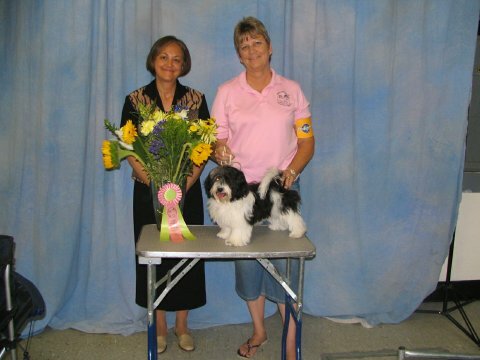 They both have great temperaments, great silky coats and both have produced some of the finest Havanese ever! 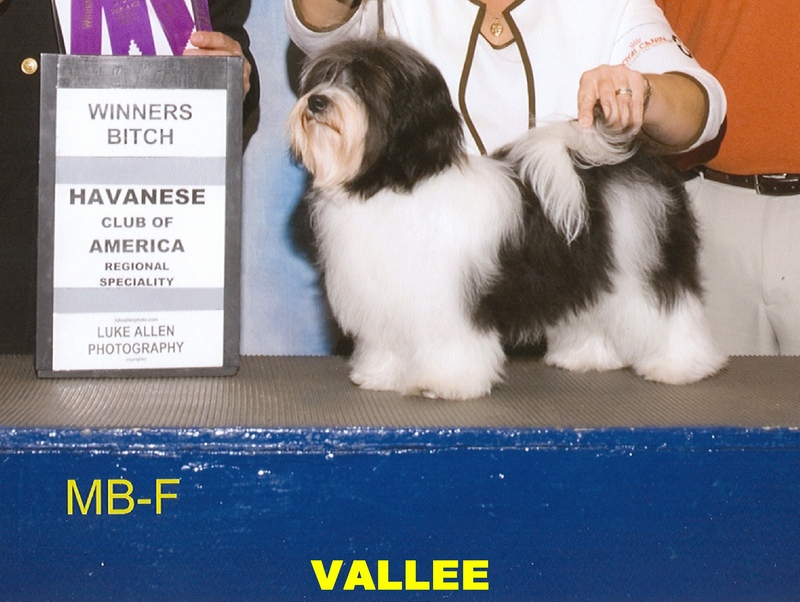 Vallee has left her mark on the breed, by not only all of her many amazing accomplishments in the ring, but also by what she has produced in the whelping box. 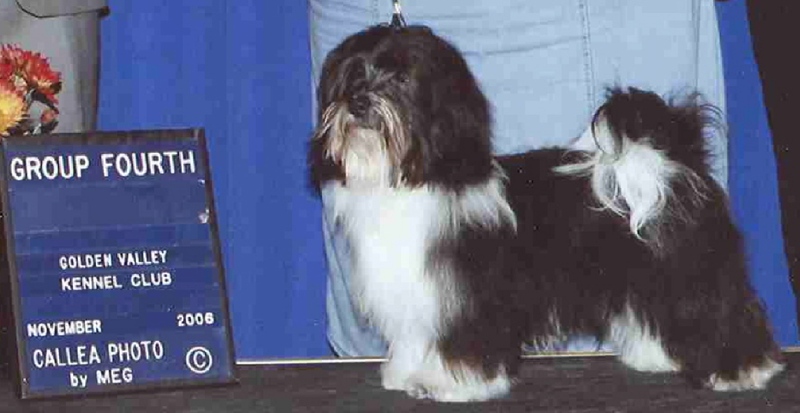 She broke many breed records and was the #1 Havanese for 2 consecutive years. 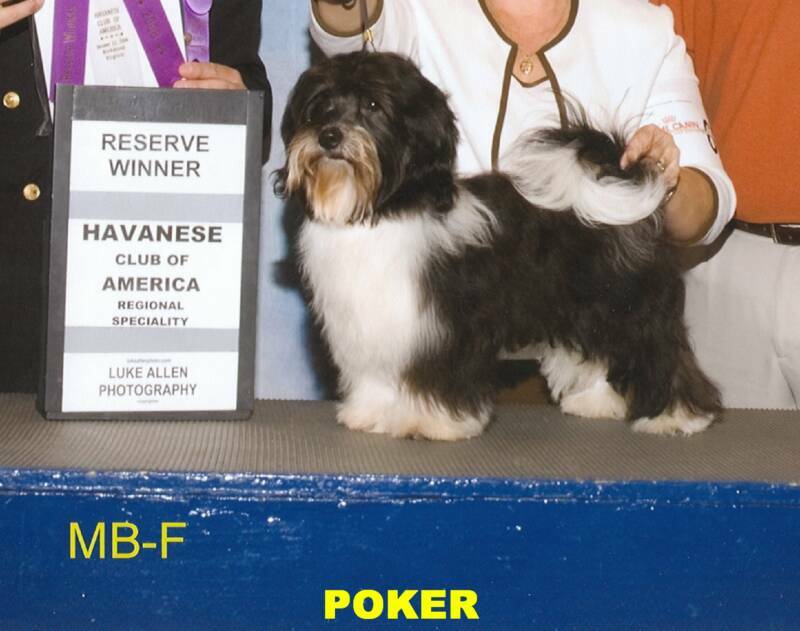 Poker is the sire of the all time Winningest Havanese in breed history, GCH Bellatak McDreamy (Dreamer).